I’ve never really liked the phrase ‘pet peeve’, but it is what it is. You know what I really just can’t stand? Hear me out. (That’s right, a bit of a personal article for a change, but don’t get too comfy). I know they’re an amazing piece of kit, and whether or not they are good for us remains to be debated. When a microwave is switched on, the noises scare the living daylight out of me. I cannot stand in front of it when it’s heating stuff up. All sorts of images fill my head regarding how it could somehow malfunction. 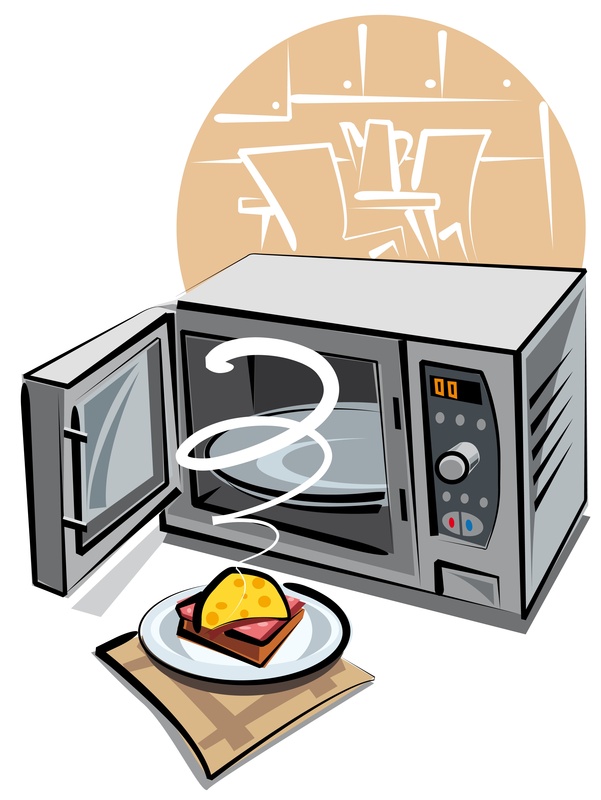 Many of us are blessed enough to take microwaves for granted but I just can’t be near one during the heating process. Previous postInanimate Musings #2 – I am despised…but I don’t care, for you are weak without me.